A new browser-borne infection, chromesearch.today, has been taking the cyber world by storm over the past few weeks. On the face of it, this pest seems like a garden variety search provider. That’s a delusive impression, though. 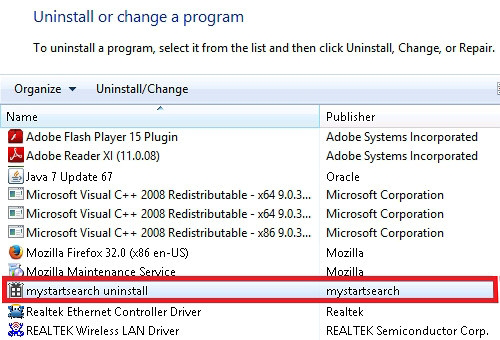 It is actually bolstered by a massive wave of malware distribution. Keep reading to learn all the whats, the whys and the hows regarding this issue. 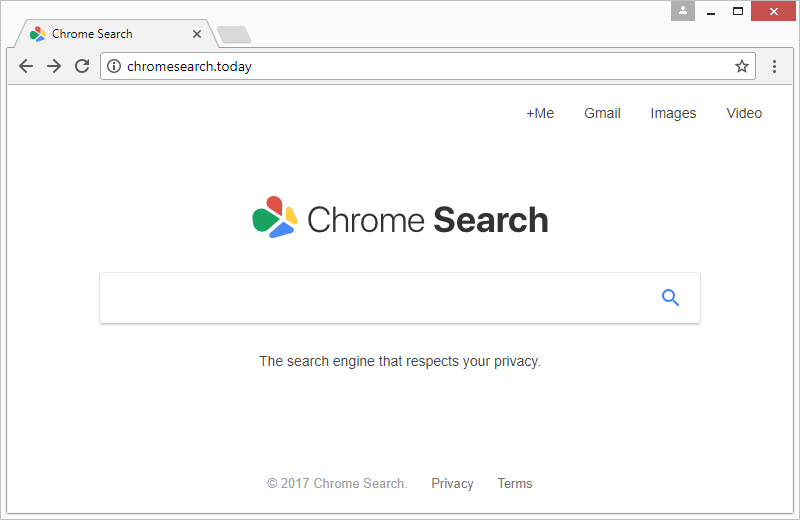 What is the chromesearch.today virus? To grasp the gist of the digital baddie in question, it makes sense to first dissect the nature of a regular browser extension in a nutshell. Also referred to as add-ons or browser helper objects, these pieces of software are plugged into one’s web navigation client in order to enhance certain areas of Internet surfing. A commonplace ad blocker or video downloader exemplifies this concept quite accurately. Every legit add-on should, ideally, ask for user permission when making changes to online presets and won’t apply them unless allowed. 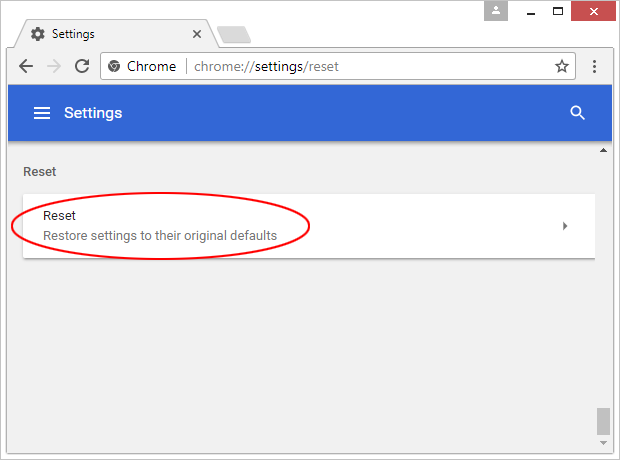 Now, one of the reasons the chromesearch.today entity is different is because it calls forth changes without proper authorization. That’s what makes it a PUP (potentially unwanted program). What are these modifications that end up becoming such a nuisance to end users? Let’s look into this in detail. 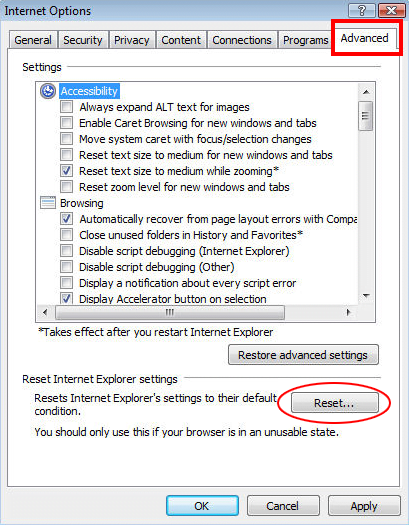 The perpetrating add-on behind chromesearch.today forcibly alters the following browsing settings: homepage, default search engine, and new tab page. 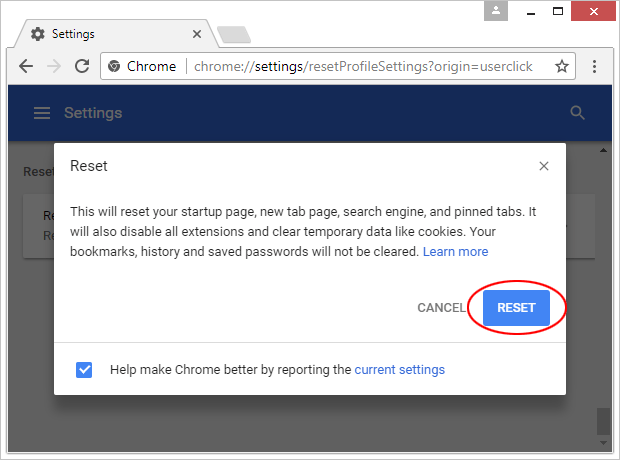 This means that whenever a victim opens Chrome, Firefox, IE, or possibly other popular browser they are using, the chromesearch.today or chromesearch.today/search?q=%s URL will be resolved instead of the preferred ones for each of the above values. 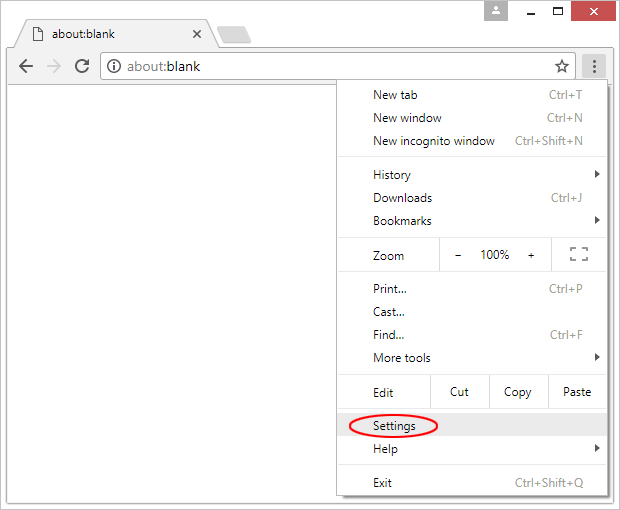 To top it off, the infection tends to meddle with shortcuts for random applications – it replaces the correct address string in the Target field with the wrong one so that the user visits the rogue landing page whenever they open the utility. The site itself is titled “Chrome Search” and imitates the look and feel of Google. There seem to be no defiant red flags in it. Why then do the ne’er-do-wells in charge of this campaign want people to get stuck in this loop of hijacks and redirects? Traffic monetization is the answer. The more users visit chromesearch.today the more ad views and leads the threat actors get. These things are paid for these days. Interestingly, the malicious website features a logo that says, “The search engine that respects your privacy.” That’s a really ironical statement, given that the hijacker harvests users’ online data behind the scenes. It collects information on a prey’s Internet surfing preferences, including sites visited, search queries made, bookmarked pages and the like. When it comes to the troubleshooting for some plagued users, one of the biggest problems about the chromesearch.today virus is that it adds a new Chrome policy. 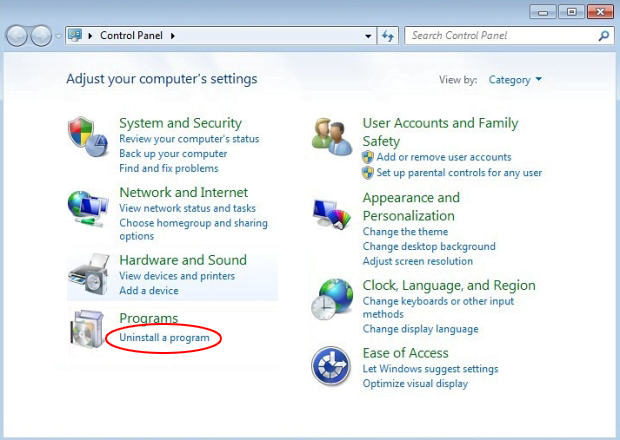 This trick ensures persistence of the adverse effect, preventing the user from undoing the changes manually. 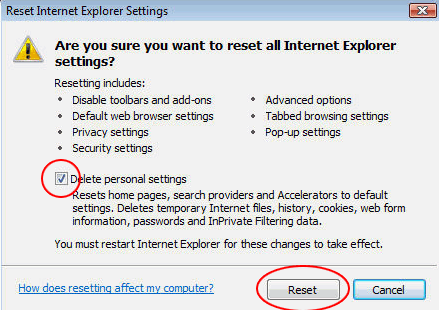 Therefore, a full-fledged fix takes more than the regular disabling of a browser extension that’s acting up. The walkthrough below covers all the remediation options that work in this predicament. 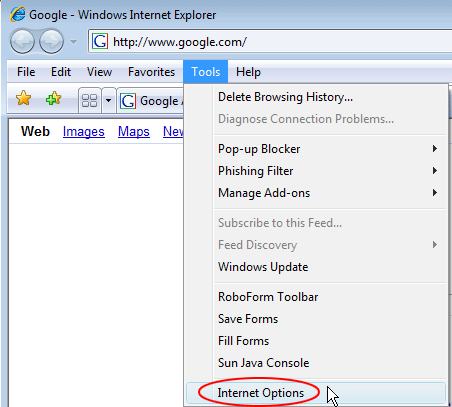 The extermination of the Chrome Search virus can be efficiently accomplished with reliable security software. Sticking to the automatic cleanup technique ensures that all components of the infection get thoroughly wiped out from your system.